Acupuncture is the practice of inserting very fine/thin needles into specific points on the body to assist the body in regulating its own energy to re-establish balance. When the body's natural Qi (or life force energy) flow becomes blocked, interrupted, weak, or overstimulated, uncomfortable symptoms result - a signal that the body is out of homeostasis (the body's natural equilibrium). Acupuncture needles stimulate energetic pathways to re-balance the Qi flow in the meridians to alleviate symptoms and promote well-being on a physical, mental, and emotional levels. The acupuncture points chosen at each treatment are selected to treat both the root of the symptom and the manifestation (the symptoms prompting the appointment call). Patients often feel very relaxed and have a deep sense of wellness after a treatment as well. The number of treatments needed to help resolved the issue addressed in the office visit depend on each case individually. In all cases, consistency brings the optimal results. 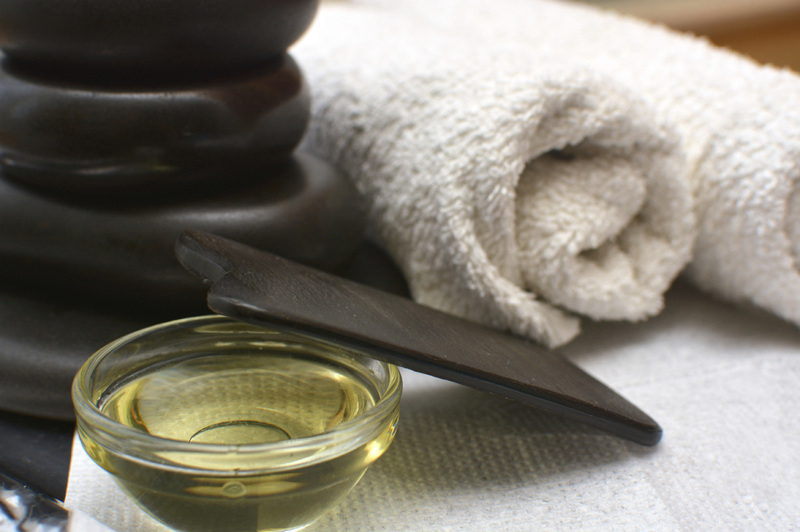 At the heart of every treatment is the goal of better health & well-being for the client - not just in the short term but for long term wellness on a physical, mental, and spiritual level. 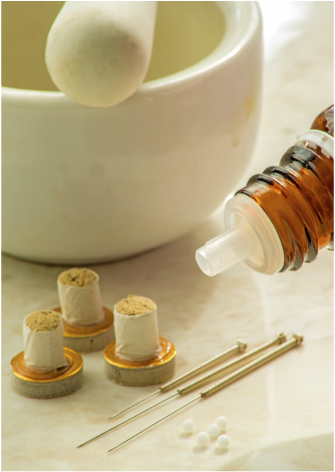 Acupuncture is one branch of Traditional Chinese Medicine (TCM). 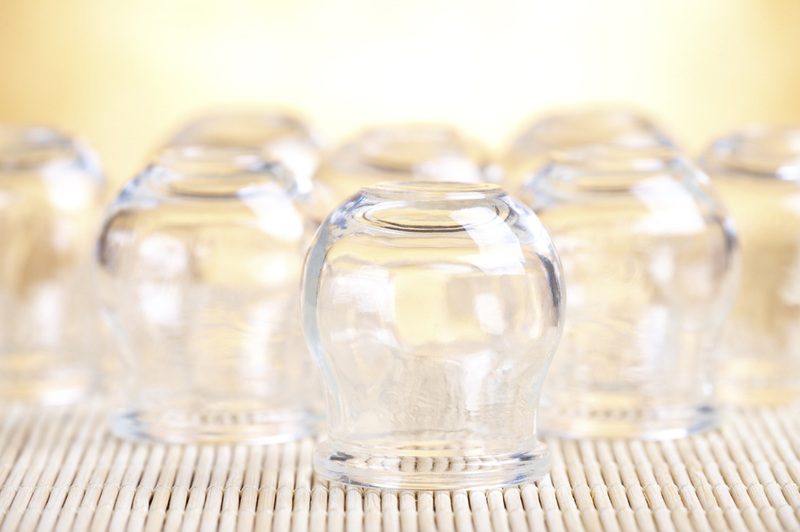 While you will often hear us called "Licensed Acupuncturist" as a professional title, an acupuncturist is more accurately a Traditional Chinese Medicine practitioner. We complete a Masters in Traditional Chinese Medicine or Masters in Oriental Medicine. 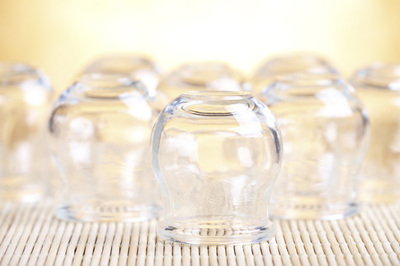 What we do in our eastern medicine practice includes acupuncture but also other TCM modalities such as Chinese herbal medicine, cupping, moxibustion, guasha, nutrition, and Qi Gong to establish balance and promote health in the body, mind, and spirit. This comprehensive system aims to treat both the root (the source) and branch (the symptoms) of health issue for long term wellness. 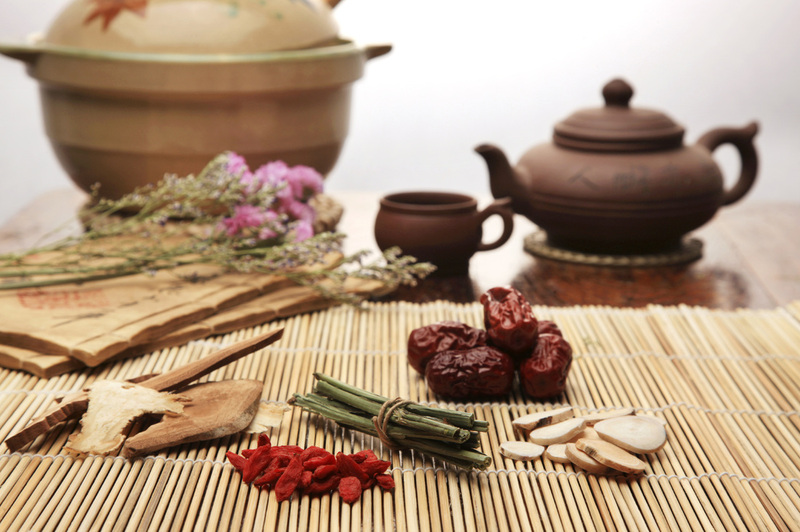 Traditional Chinese Medicine is a system of medicine that is over 2,500 years old. The first written record of TCM was written 2,500 years ago but TCM was developed in China (and other areas of the Far East) over a period of 2,500-5,000 years. This effective system of medicine has a detailed systematic understanding of the human body and it's energy to both diagnose and address imbalances. These imbalances in the human body can manifest as various health issues and their symptoms. You will hear words like Yin and Yang, Qi and Blood, Stagnation and Deficiency, applied to different channel and organ systems to understand what is happening in the body and how to address and treat it. TCM and acupuncture can address many health issues - some of the more common: muscular pain/tension, back(upper/middle/lower) & neck pain, joint pain, repetitive motion injuries, fertility enhancement, prenatal care, labor induction support, postpartum recovery, migraine or tension headaches, allergies, sinus issues, stress, anxiety, insomnia, digestive disturbances, anti - aging with face rejuvenation treatments, pre and post surgery recovery, support drug and alcohol detox, TMJ, perimenopause/menopausal symptoms, and many others!